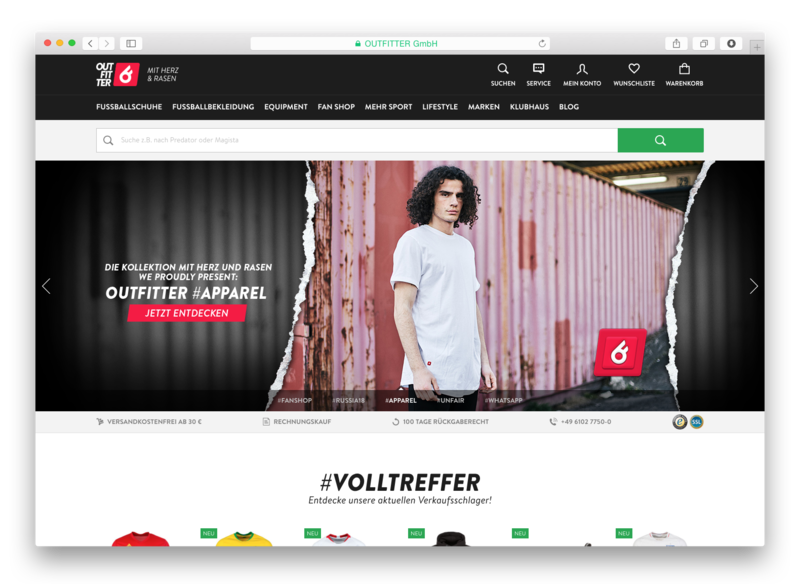 INTERNETSTORES is a leading eCommerce enterprise for bike and outdoor equipment in continental Europe. 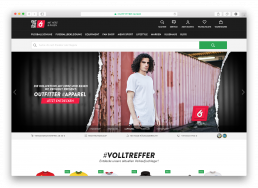 It comprises 35 online stores in 14 countries, employs 600 staff and generated more than 300 million Euro turnover in 2018. Rene Marius Köhler founded the company in 2003 and acted as its CEO until 2016. Following the sale of the share majority to SIGNA Retail, Rene Marius Köhler continues to hold a minority share in the business. 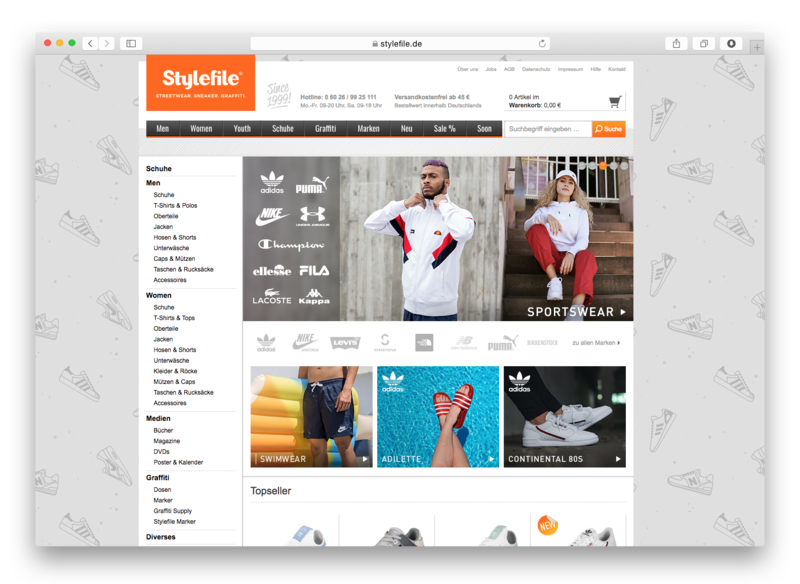 INTERNETSTORES acquired addnature in 2013, an outdoor market leader in Sweden, and went on to expand the business with focus on Finland and Norway. Today, all of Scandinavia is an important market for all bike and outdoor shops of the group, and a dedicated logistics center for the region was opened in Helsingborg (Sweden). The objective is to satisfy demand in all Nordic countries long term and to continue to offer best service with shorter delivery times. 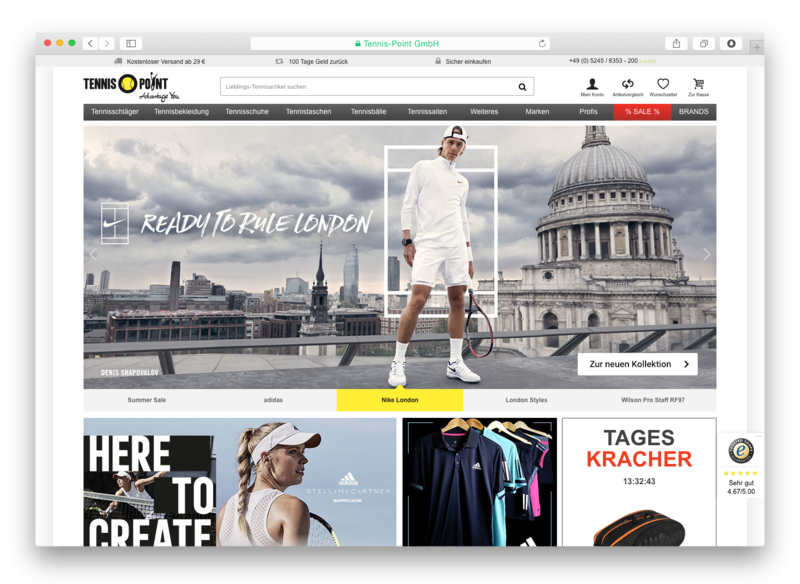 SIGNA Sports United is continental Europe’s leading sports eCommerce platform, with over 69 webshop destinations in 17 countries across the fast-growing categories of bike, tennis, outdoor, team sports & athleisure. 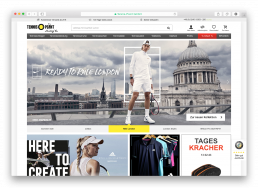 With currently more than 169 million website visits, approximately 2.5 million active customers and more than 3.4 million net orders per year, SIGNA Sports United is the go-to sports online shopping platform for continental Europe’s sports enthusiasts. 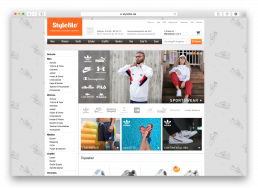 After the sale of INTERNETSTORES to SIGNA in 2016, Rene Marius Köhler purchased shares in the group in 2017. The entire founding team that built their enterprises “from scratch” over the years and led them to success continues to be involved and actively contributes to the management of the individual group companies and SIGNA Sports United as a whole. 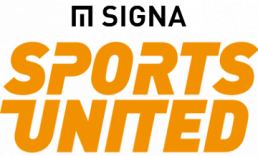 Today, SIGNA Sports United is run by one of the largest, best and most experienced online competence teams in the European sports market.